Why it matters: Comic fans were left reeling earlier this month when Netflix killed off its third Marvel TV show, Daredevil. The company offered a glimmer of hope when it said the character would live on in future Marvel projects, but a contractual clause means we won’t see the Devil of Hell’s Kitchen, Luke Cage, or the Iron Fist for at least two more years—even in a movie. 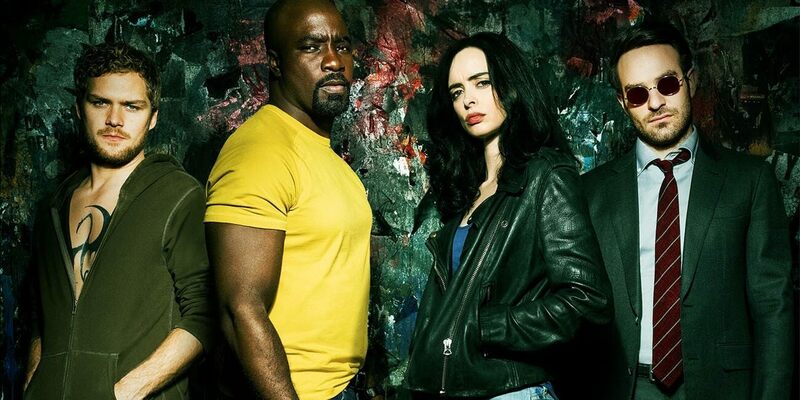 Variety’s unnamed sources claim that Netflix’s 2013 deal for the original four Marvel shows—Jessica Jones, Daredevil, Luke Cage, and Iron Fist—included a clause that prevented any of the characters from appearing in non-Netflix series or films for at least two years after cancelation. We still don’t know whether these shows will appear on next year’s Disney+ service—it’s been reported that the streaming site will only show family-friendly content, which could be an issue. But even if new seasons of the canceled programs do pop up, we won’t see them until at least 2020, assuming the report is accurate. Jessica Jones is one of two Marvel shows still left on Netflix. Its third season premiers sometime next year, though it’s expected to be its last. If it does join the list of canceled properties, don’t expect to see the super-strong detective again until 2021. It also means we're unlikely to get another season of The Defenders for quite some time, unless a version without Jones appears in 2020. That leaves The Punisher, which gets its season two premiere in January. As it was spun off from Daredevil, the show didn’t fall under the terms of the original deal. Jon Bernthal’s vigilante is also expected to face cancelation in 2019, though its future beyond that point is unknown. Disney is pulling its movies from Netflix’s library and will introduce a Tom Hiddleston-starring Loki series on its upcoming platform, along with several Star Wars spin-off shows.